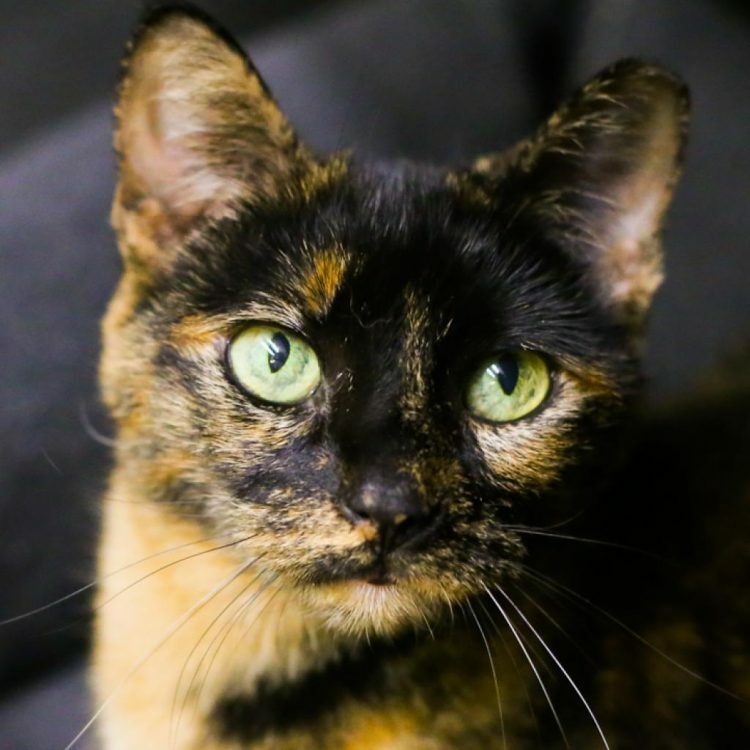 Trini is a very petite and adorable tortoiseshell cat whose playful attitude makes her seem far younger than her years. She isn't picky about toys; she loves mice, string, balls...even blankets. Trini will find a way to entertain herself with the objects around her when the mood strikes. The world is her jungle gym! 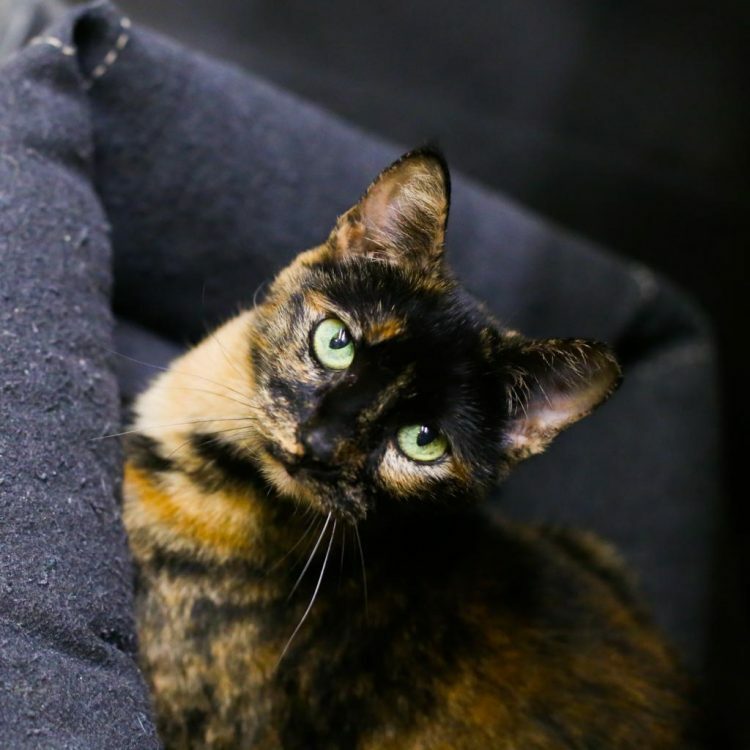 Despite her high energy level and curiosity, Trini is timid around new people. 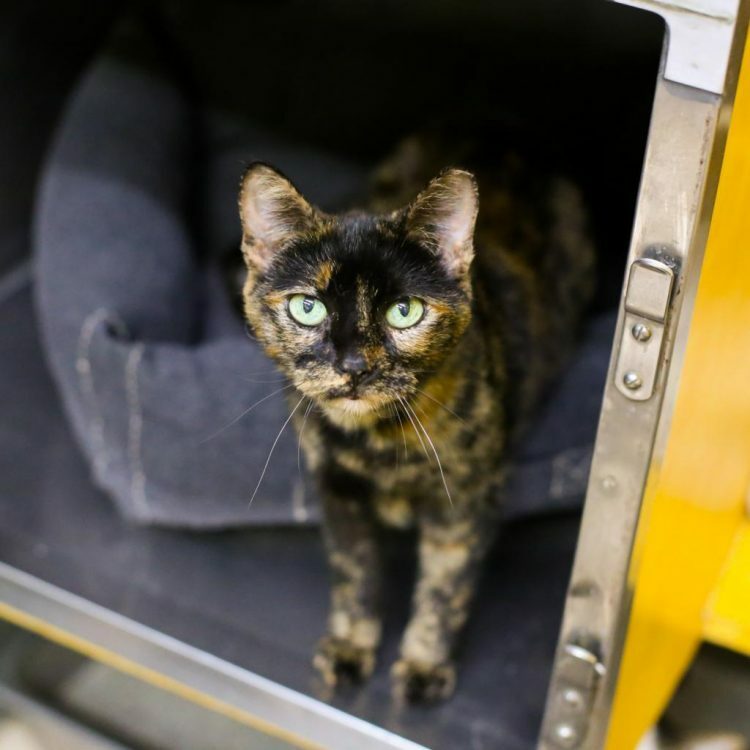 She was rescued from a hoarding situation and is understandably cautious with humans. However, if you go slow with her she'll eventually blossom for you. Put some treats in your hand and present it to her and she'll slowly nibble them right off the tips of your fingers. Once you've earned her trust she'll accept gentle head scratches, she's learning that people are good, even if the going is slow. 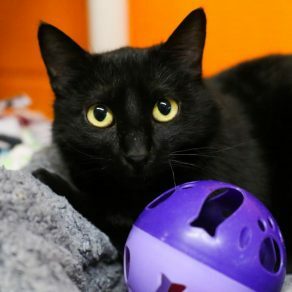 Trini shares a room at the shelter with other cats and seems to get along well with them, so a forever home with a feline pal would be nice. 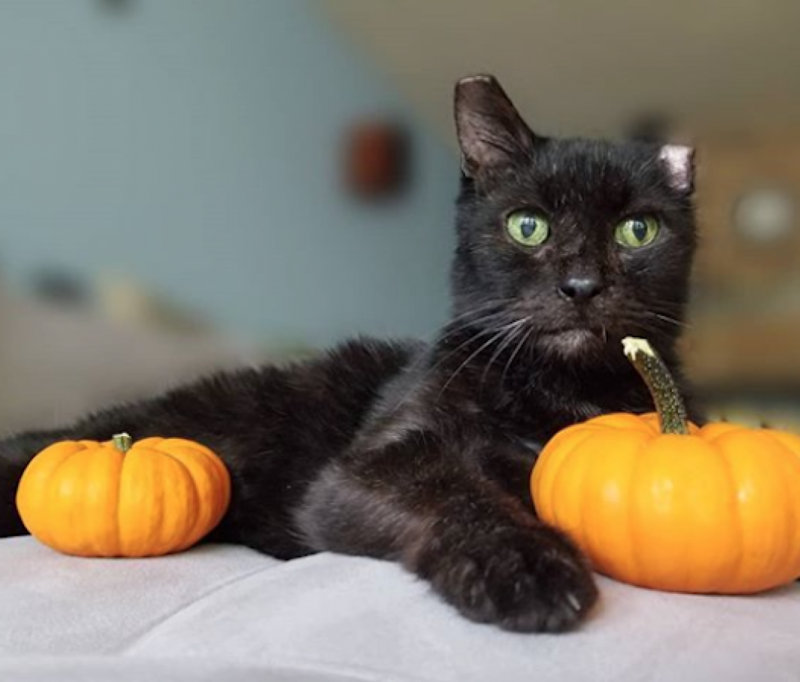 Most of all, Trini needs patient and loving humans who can provide a quiet, stable home where she can get comfortable and open up more. And plenty of room to play with her toys wouldn't hurt either. For further information or to meet Trini, please email [email protected]. 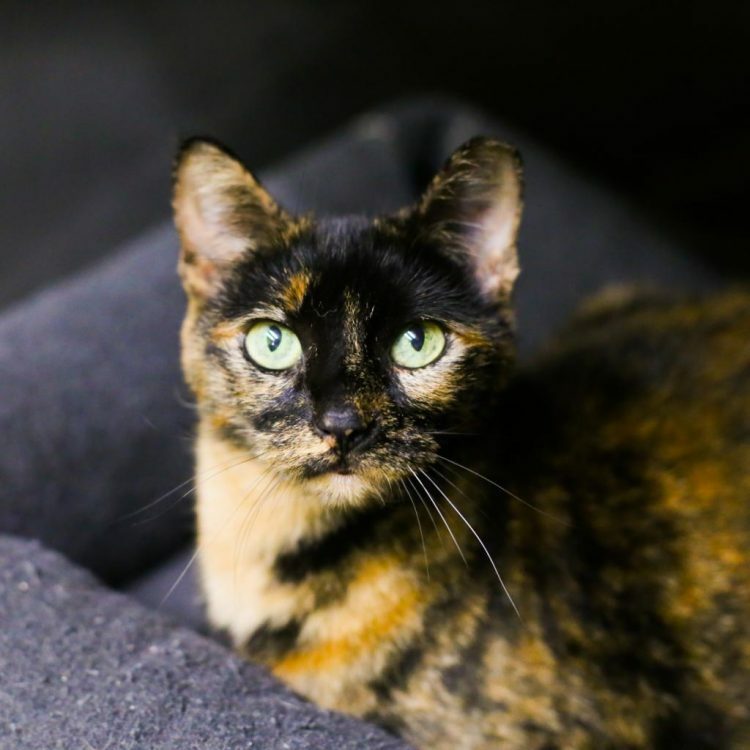 I saw Trini (https://www.austinpetsalive.org/adopt/cats/apa-a-61516) on the Austin Pets Alive! website and would like to request more information.